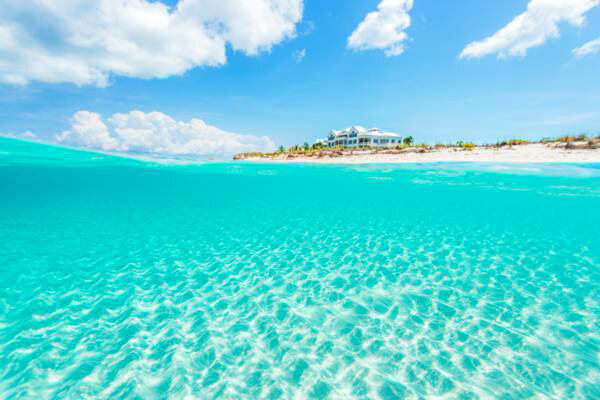 Villa Rentals in Turks and Caicos. 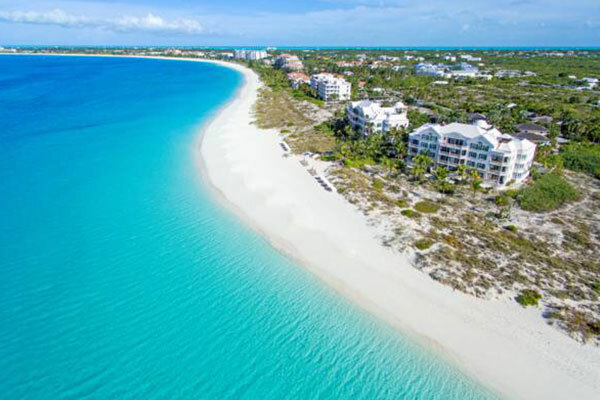 Sunset Beach Villas stands alone as an exclusive and private gated community located a short walking distance to award winning Grace Bay Beach in Providenciales, Turks & Caicos Islands.  Sunset Beach Villas offers the best of both the luxury hotel and private villa experience. 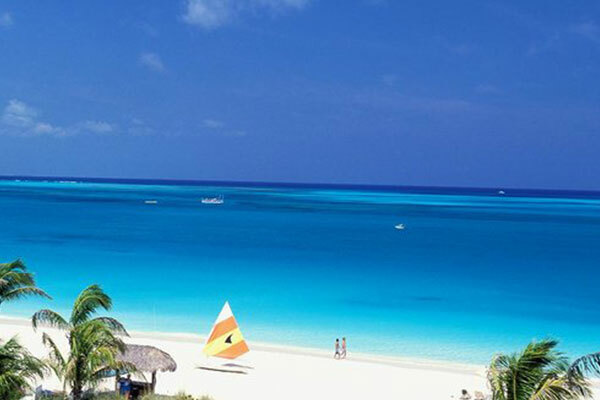 Located by Grace Bay Beach in the popular and affluent Leeward Community, this luxury retreat has the ambiance of a beachside boutique hotel. 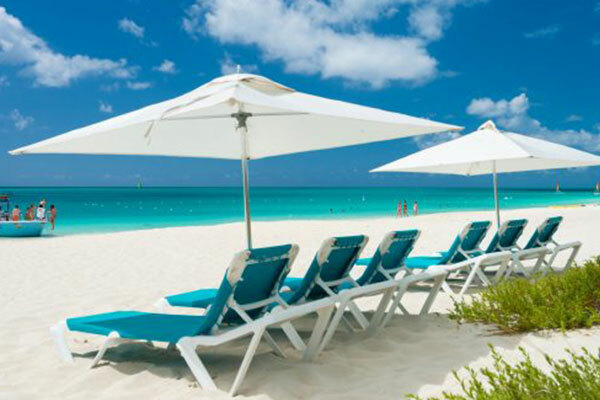 Enjoy comfort of our luxury Golf Carts to get to the nearby beaches. Our team is excited about welcoming you to one of our luxury villas with the goal of making your vacation experience one you will want to repeat year after year.